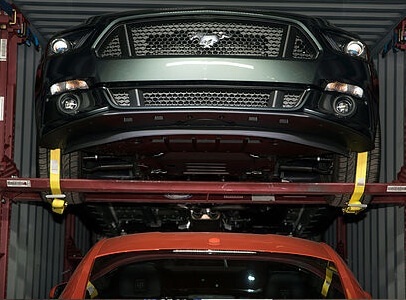 What Are Your Top Car Transportation Options? 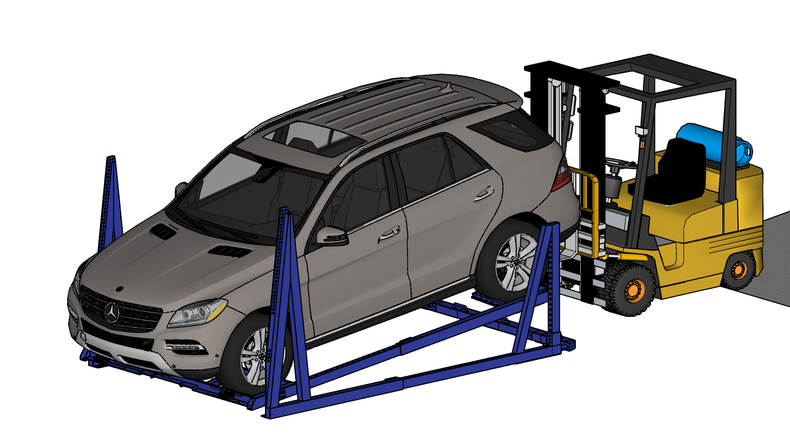 The available options for transporting vehicles really depend upon the journey. The key variables are cost and time, and the potentials are: ship, train, barge, and road transporter. More often than not, a combination of these is required. 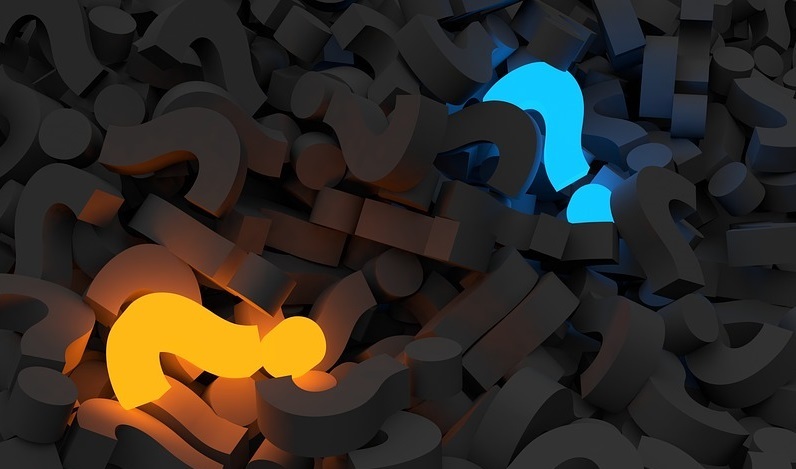 In this post, the spotlight is directed at the process of getting a fleet of vehicles from manufacturer to showroom, exploring the options that are available. Since the first container ship took to the waves in 1956, the global freight industry has been transformed. Often credited as being one of the most important inventions of the twentieth century, the humble corrugated box – or ‘intermodal freight container’ – has become the friendly, reliable, postman for anything relating to cargo. Accessible, efficient, cost-effective, and reliable, container transport now represents 90% of the global goods trade. 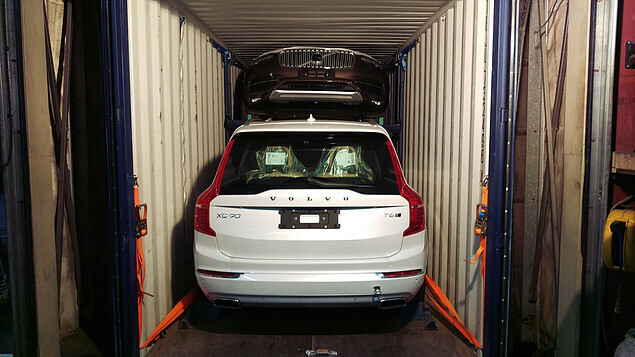 If you’re interested in the idea of using container shipping to transport vehicles, you’re possibly wondering how it differs to RORO solutions. Anyone with a history in automotive manufacturing and trade will already know that designing and creating these tarmac-devouring icons is only half the story. Getting them from the workshop to their natural environment of the open road can be something else altogether. Traditional methods tend to use a complex itinerary of ferries, trains, barges, and vehicle transporters, and frequently include multiples of some or all. 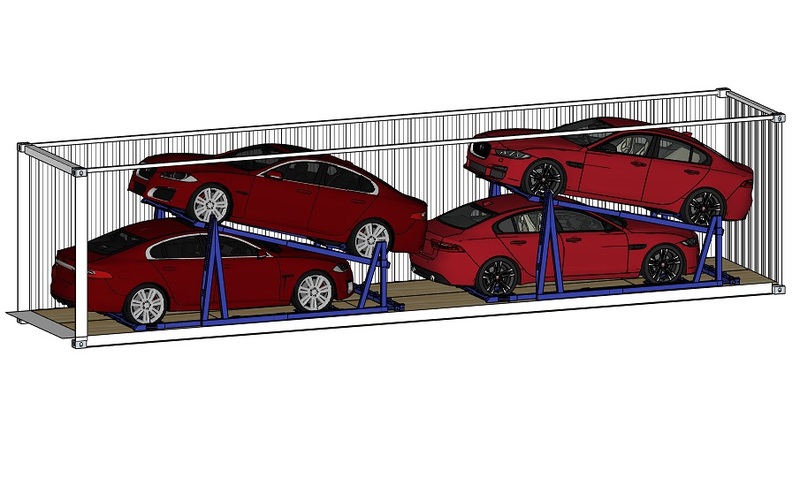 Is It Reliable To Use A Steel Car Racking System? There is a reason that we do not drive along the road and pass a car transporter constructed from wood. It is therefore one of life’s great curiosities that wood remains the primary material used for constructing vehicle frames inside containers. Today, we take a look at the mechanical and chemical properties of steel and wood, and explore their use in container vehicle transport. 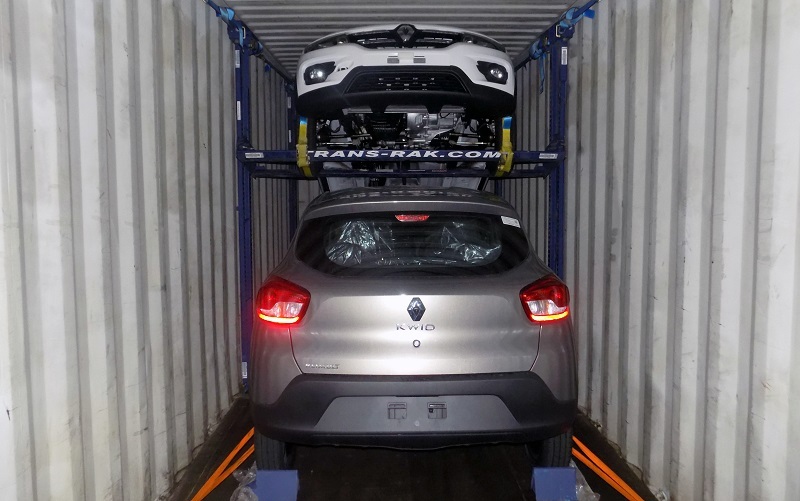 How Many Cars Can You Fit In A Shipping Container? 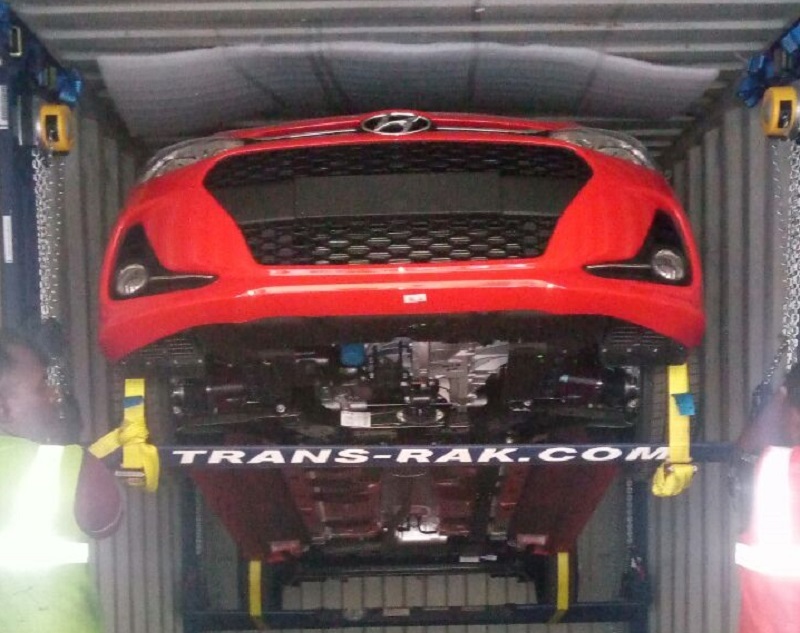 The car transport business and roll-on-roll-off shipping have a long, and troubled, history. Until recently, it has been a burden stoically borne. With no other options available, vehicles have retained the dubious honour of being “that” awkward package that is simply impossible to wrap. However, one tantalising possibility has emerged, and it promises to do the unthinkable. 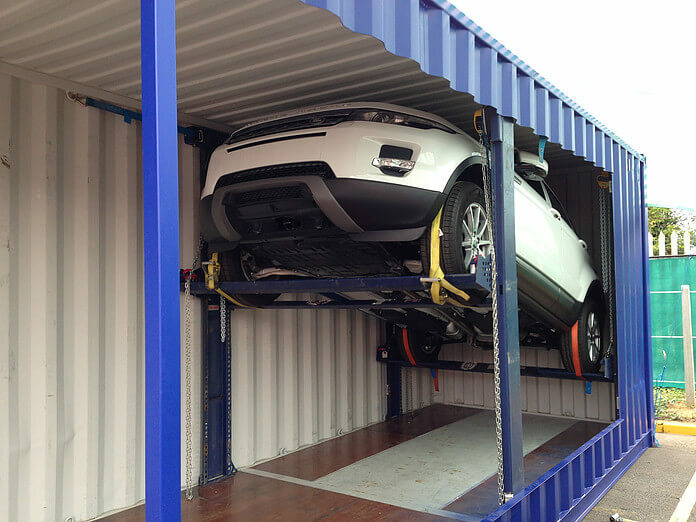 Can shipping containers really carry cars in a safe, cost-effective, and practical way? 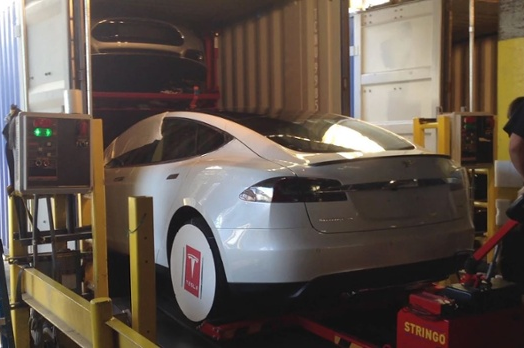 In the automotive logistics industry, the debate continues to rage. 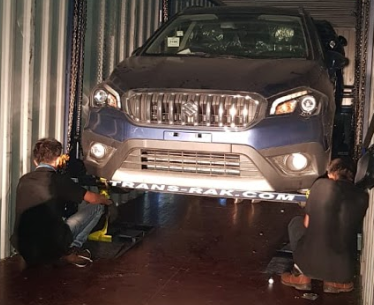 How to transport cars in the safest and most cost effective way? 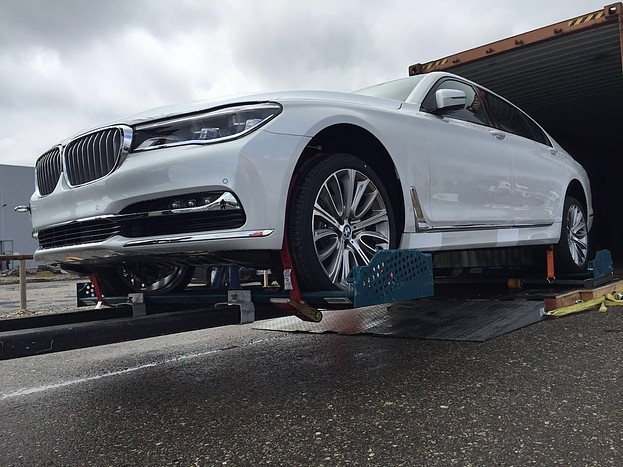 Moving expensive vehicles from A to B is enough to make anyone feel slightly pale, and that’s without the difficulties of factoring in risk assessments, insurance, and timescales. Here’s a quick list of why container shipping may just be the answer. 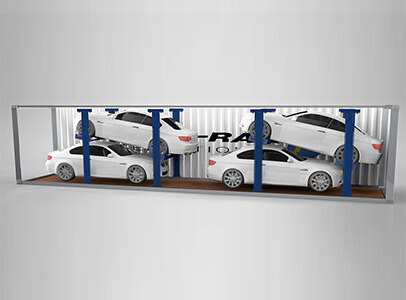 It goes without saying that Trans-Rak steel framed car racking systems for containerised transport are the starting point for safe, secure and efficient transport. 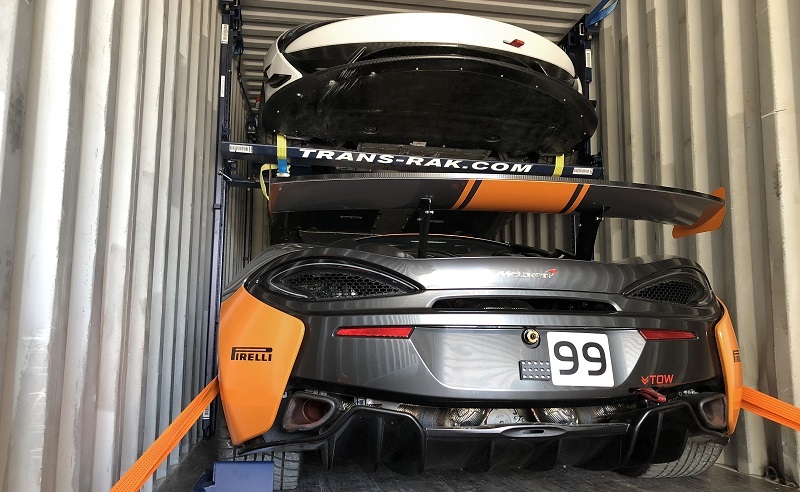 Although the great benefit of using the Trans-Rak system is optimising the payload within shipping containers, this is not the priority when loading vehicles. 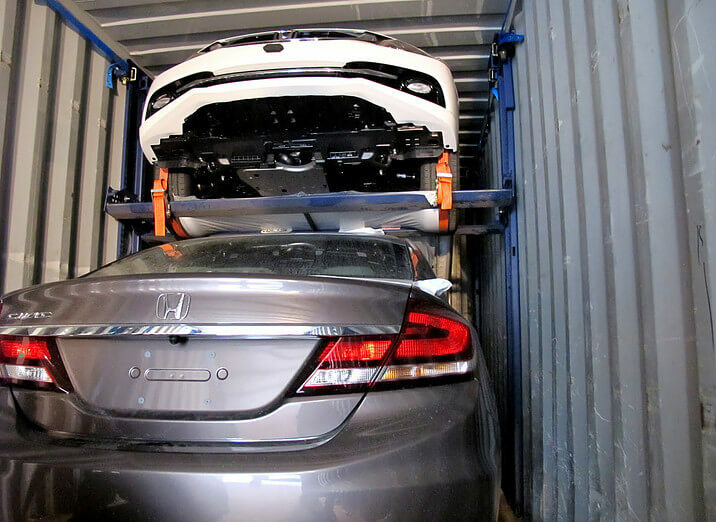 4 Steps To Shipping A Car Overseas Safely And On Time! 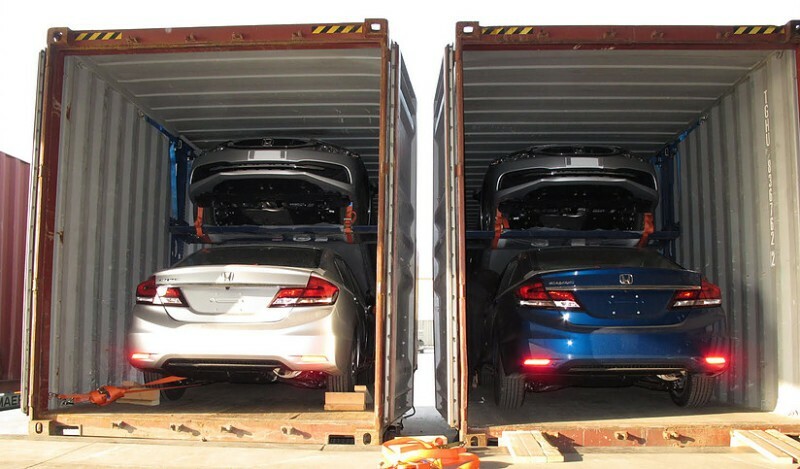 Whether you are shipping ten cars or one hundred cars, some of the basics of logistics remain the same. The priority must always be that the car arrives safely and undamaged, with timely arrival following close behind as a highly desirable second priority.